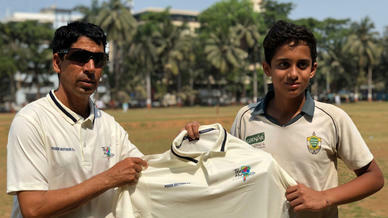 The Mumbai Ranji captain sees the T20 Mumbai league growing exponentially in years to come. Being the captain of the Mumbai Ranji team and a seasoned one, Aditya Tare was one of the big names primed to take centre stage in the inaugural season of T20 Mumbai. But unfortunately, an injury kept him out of the reckoning, which led the hard-hitting wicket-keeper to start a new innings from the commentary box. “I was disappointed but it’s something that I cannot control. I really wanted to be a part of T20 Mumbai, the domestic T20 league for Mumbai, being the captain of the State team,” he sighed. “So I wanted to be involved and be part of it but unfortunately it didn’t happen. But sitting in the commentary box, he admittedly got a holistic view of the league. “I’m pretty happy that I can watch all my friends, all my teammates from various teams playing here. And of course, I can also watch variety of talent that is there in Mumbai city and that is pleasing to see,” Tare pointed out. Owing to the fact that there are not many T20 leagues in the city, Tare is delighted about T20 Mumbai and its prospects. 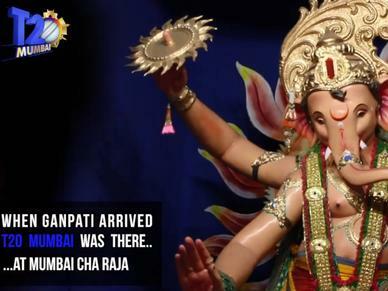 “I think the best part is that it’s happening in Mumbai. 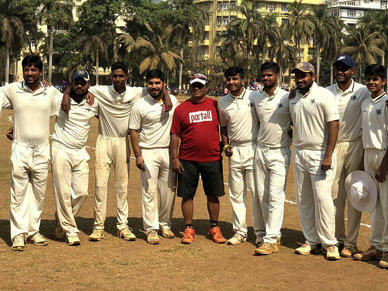 As a player and captain of the State cricket team, it’s a great opportunity to see so many talented cricketers in Mumbai get an opportunity to play T20 cricket. The local tournament structure doesn’t have a T20 tournament per se. 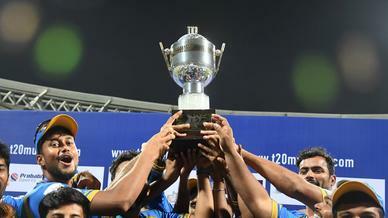 So, to have a T20 tournament of this quality will give a lot of exposure to the younger players. “And it’s not only the younger players who will benefit. Age doesn’t matter really. It’s a great opportunity for someone to make a career or maybe revive a career. It’s great that it’s a happening here. We’ve seen it happening in Tamil Nadu, Karnataka and it was long due in the cricketing capital of India,” feels Tare. Great Opportunity for all budding cricketers of Mumbai!!! Having played in the IPL since 2010, Aditya Tare knows exactly why T20 leagues are so popular. “It’s entertaining, it attracts both young and old, men and women, everyone enjoys it. And it’s just for about two-three hours of the day,” he stresses. “So it’s less time-consuming and appeals to a variety of audiences which is why it is so popular, plus it is very entertaining. When T20 Mumbai was incepted, it was meant to be a precursor to the IPL and Aditya Tare re-iterates the same. “I’m sure there are IPL franchises with their eyes on this tournament. 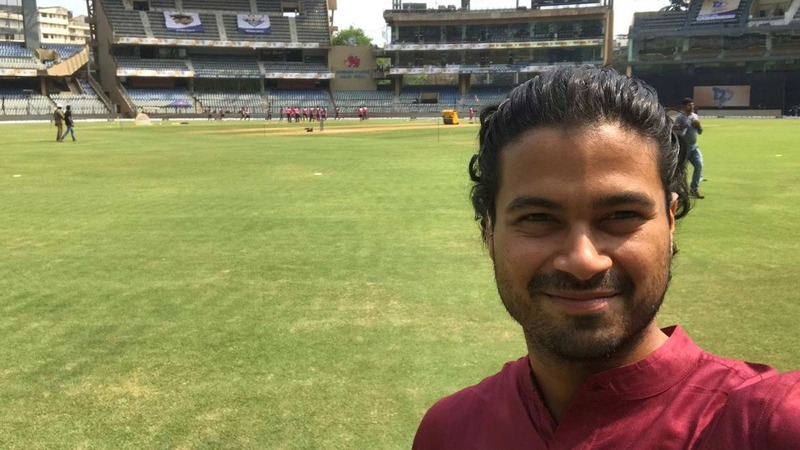 It’s a win-win situation for the players and the IPL franchises – who can have a talent search in T20 Mumbai where they can find different players with different attributes. It’s great and next year onwards, I’m sure a lot of players from Mumbai are going to get IPL contracts,” believes Tare.